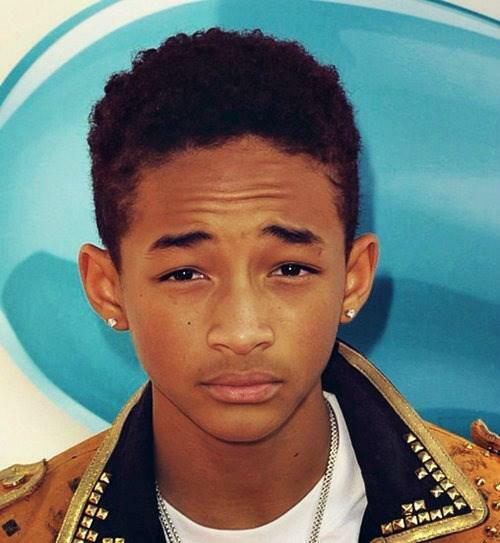 Jaden Smith is one of several talented individuals in the Smith family. The teenage son of Will and Jada Pinkett Smith, has already reached superstar status through both music and film, just like dad. He made his first film debut in the 2006 movie “Pursuit of Happiness” alongside father Will, and since then, has slowly racked up a number of movies under his belt. 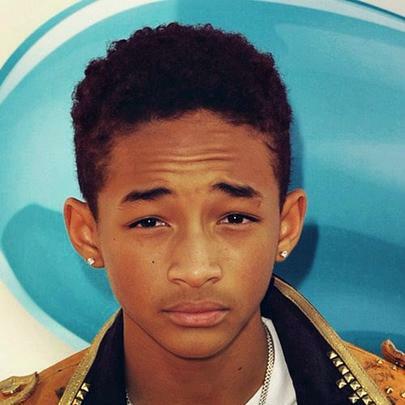 His music career began to take off around 2010 when he rapped alongside Justin Bieber in the song “Never Say Never.” In 2012, he released his first mixtape, “The Cool Cafe.” Who knows what this kid has in store next. Smith recently started his own clothing/lifestyle brand called MSFTSrep. Smith and his siblings are youth ambassadors for Project Zambia, a project that provides help with Hasbro for Zambian children affected by AIDS.